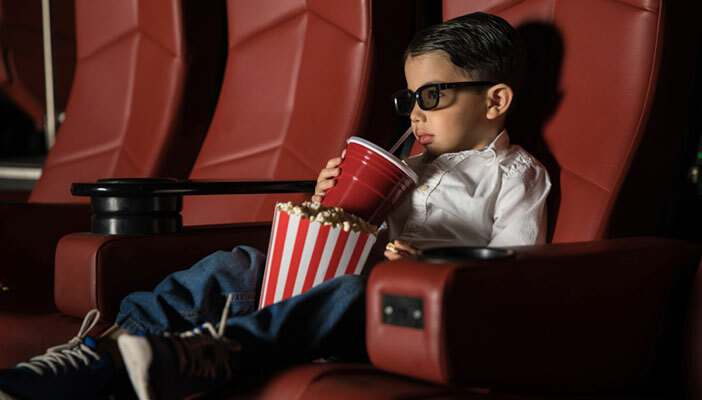 Optometrists have advised parents to look out for warning signs of undiagnosed vision problems when taking their children to watch 3D films this summer. Vision problems in children can often go unnoticed, usually because the child doesn’t realise anything’s wrong in the first place. In a recent survey of members of the Association of Optometrists (AOP), the majority of respondents said that at least one in five school children they’ve tested had an undiagnosed sight problem that required correction. This supports previous figures from the EyeCare Trust, which indicate that one million children in the UK have undiagnosed vision problems. Holding their head at an unusual angle. Mum, Zoey Lacey, says that her two-year-old daughter, Kristalie’s vision problem was not apparent: “I didn't realise at all how much she needed her glasses as she seemed fine in finding things at home and walking around". However, when Lacey noticed that Kristalie had a turn in her eye (squint), she took her to be tested. To get more advice on how to care for children's vision, please download the AOP’s leaflet: Children’s eye health. Keep kids’ eyes safe from screens this summer with these top tips for parents. Understanding your child’s eye condition. Pre-school children face 26 per cent increase in vision problems by 2060.